My latest book, Mr. 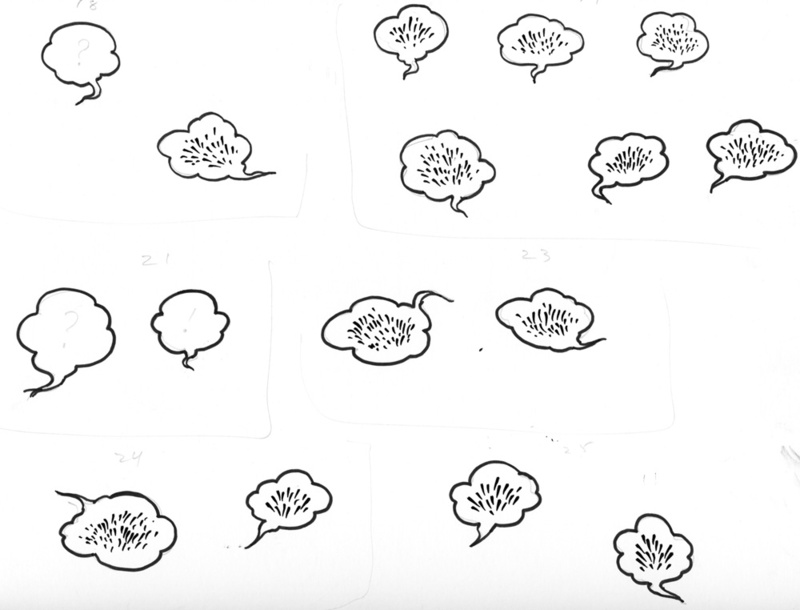 Wuffles!, is a wordless book that is full of dialogue that can’t be read. I have a brief history of the lengthy path this book to fruition on another part of this website. My initial idea – called, Greetings – had a visually wonderful opening. The first few pages were great. Sadly, I couldn’t come up with anywhere for the story to go after that and certainly nothing as visually good. I tried mightily for some time, but no story emerged. Some interesting ideas did develop. I repeat this a lot, but it’s the essence of my process – draw out everything you think of. Put it on paper so you can see it, because those drawings, scribbles, doodles, can – will – lead you someplace. 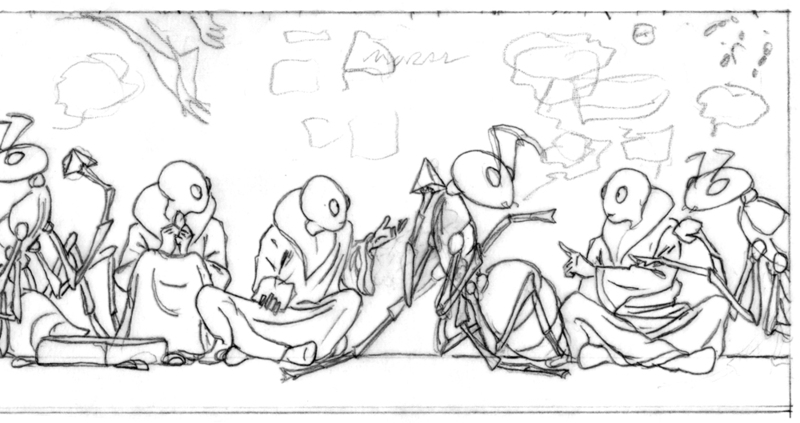 Despite the knowledge that my story ideas for Greetings were not great, I drew out complete versions – as thumbnails in my sketchbook and as full size dummies. The act of exploring even a so-so idea led me to come up with some pretty cool bits and pieces. 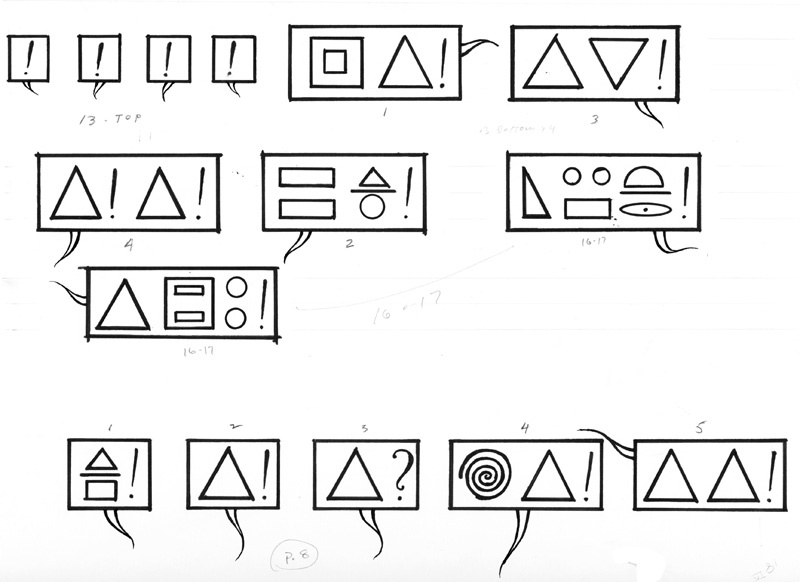 The most interesting idea that came out of these explorations was that the characters would speak in different languages – human, alien and bug languages. 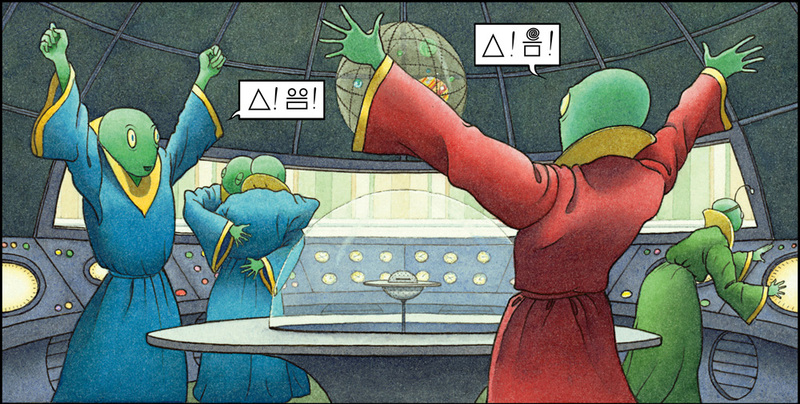 These characters could all have spoken English, but I loved the idea that each language would be visually different. 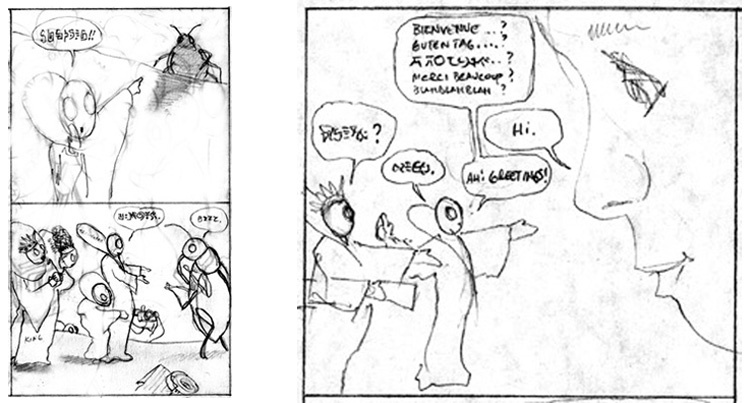 Years later, my story came together quite unexpectedly and the multiple languages were still a part of it. A big part. I now had a small amount of human language, a whole lot of alien language, a bunch of bug language, and a bit of cat language. I did not want to have a glossary. 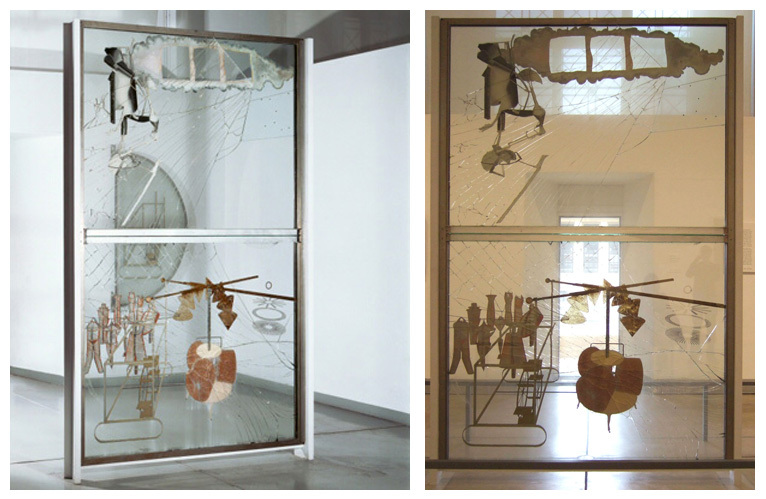 What was being said could be inferred from the context of the pictures – action, facial expressions, body language. But, I did want what I did to feel like a language. A digression. I understand the appeal of decoding a language. 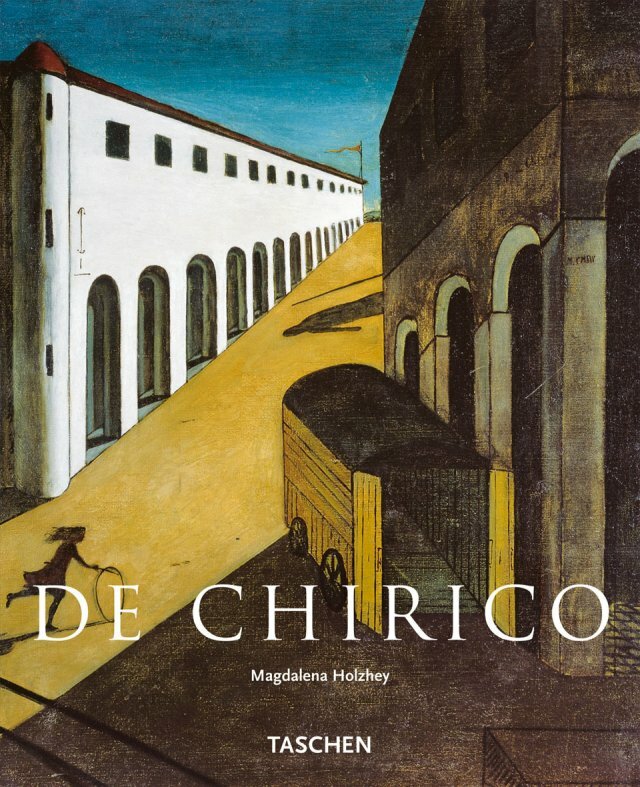 As a kid, I loved looking through the Time/Life books about art. 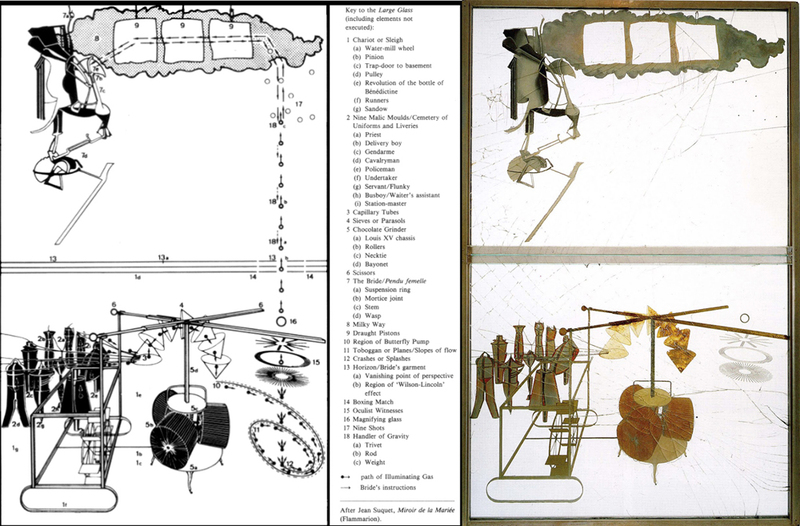 My favorite was the volume about surrealism. What pictures! I was captivated by all that strange imagery. So, how do I create a language? The Large Glass was on my mind as I thought about this question. 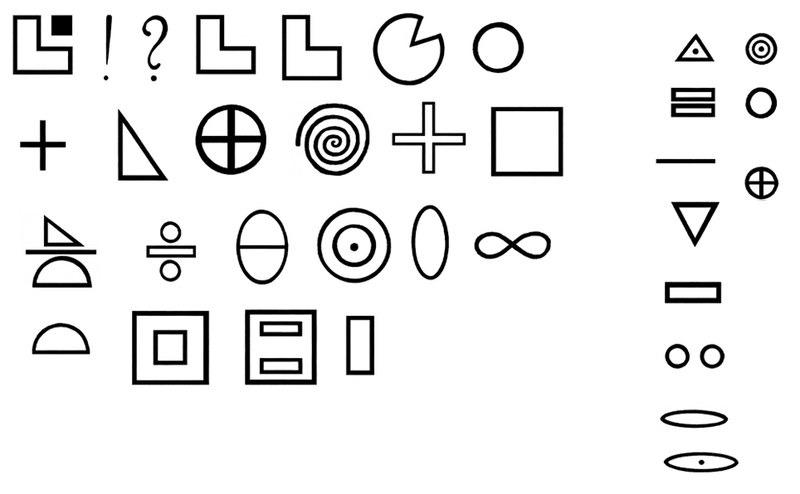 I didn’t want the alien language to have any connotations to any human language, so I decided to use geometric forms. I could have randomly combined them and let it go at that, but I wanted to see if I could bring a little more “structure” to it. I contacted a linguist at Swarthmore College whom I had met recently (He is noted in the thanks on the copyright page of Mr. Wuffles!, if you are curious). Nathan had a lot of fascinating things to share about devising fake languages. He explained about the Cardan Grille as a device for embedding information in messages. 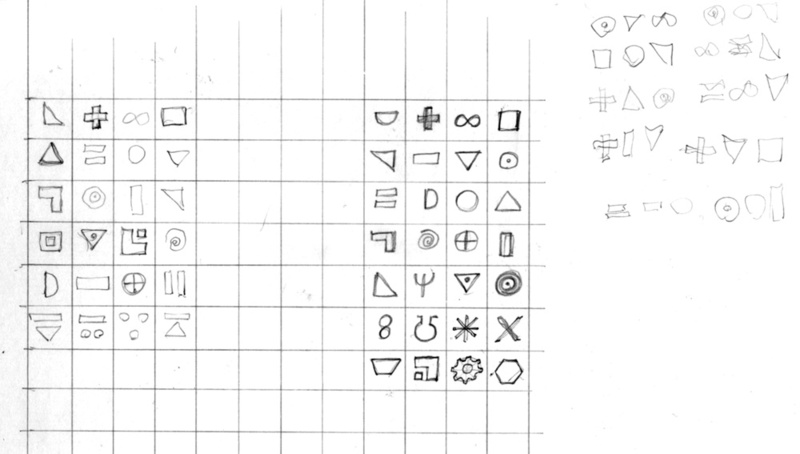 I could also use this to construct repetition of forms in my text. This idea was good, but it worked best for a large block of text. 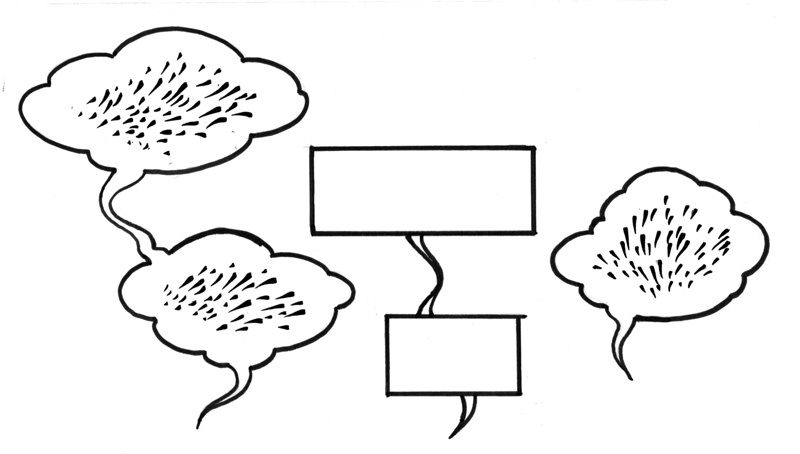 My text was in small clusters in word balloons, so the repetition wasn’t noticeable. Nathan suggested that I could double up the characters, like in fractions, thereby increasing their number. This was a great solution, because it was a visual one. 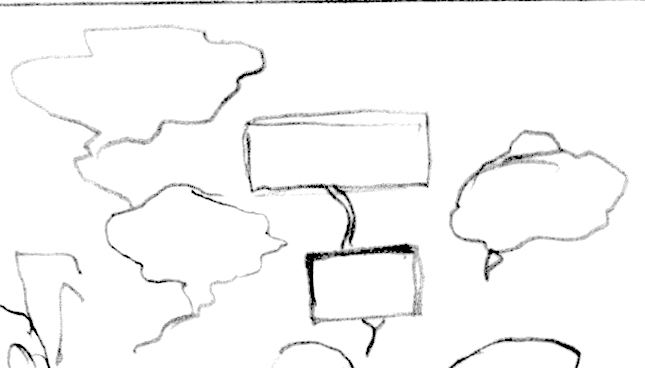 It gave me a lot more variety in the word balloons. And I thought it would be easy. I guess I felt these balloons would have character if I did them kind of loose and casual. Ha. And my attempts at lettering were even worse. After drawing these, I then scanned them and cleaned them up digitally. Painful. 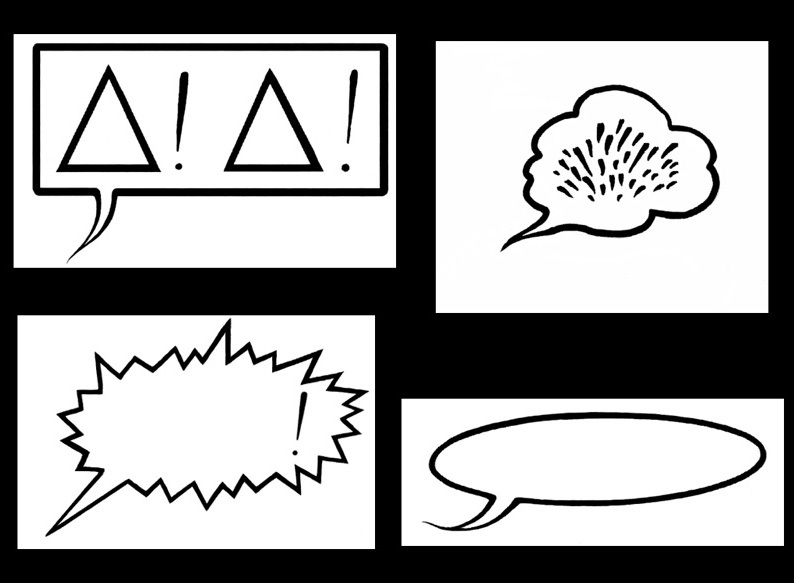 Fortunately, I finally realized that if I made one clean version of the symbols and a few word balloons, I could combine them digitally, which was faster and easier. I believe they were right. I wasn’t consciously thinking about Woodstock, but as a kid I loved how he ‘talked”. I’m sure I was channeling that memory and reinterpreting it for my bugs. I was most interested to know if anyone would try and read the text and what that would sound like if they did. So far, I have had one report. A friend overheard his daughter reading to herself. She was going, “dink dink DINK dink-dink DINK DINK” and so on, modulating the pitch as she went.